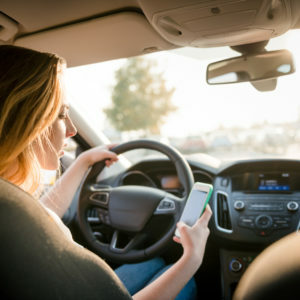 Did you know that driver distraction is the #1 cause of car accidents? There are so many things that can distract you while driving and it only takes a second for disaster to occur. Even talking to your passengers can become a concern when you start to pay more attention to the conversation than the road. 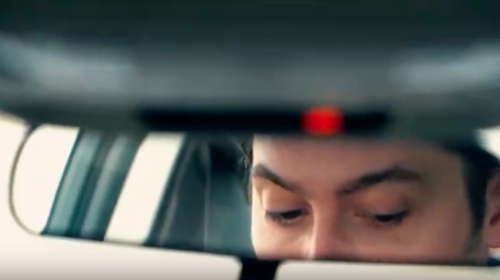 We encourage you to focus on the road and pay attention while driving. It could save you or a loved one from unnecessary tragedy.